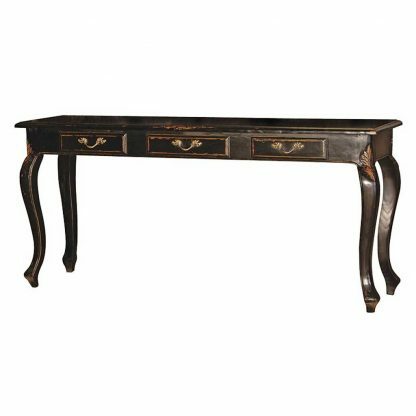 An antique French style console table. 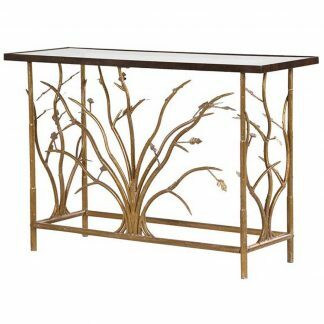 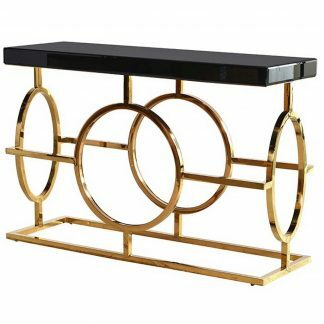 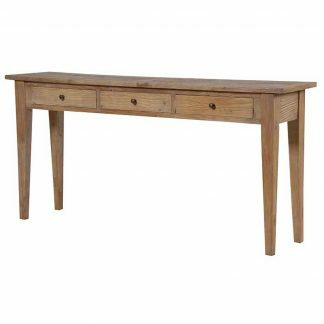 It has with three drawers with brass drop handles, decorative patterned legs and feet. A classic way to add elegance and the finishing touch to your hallway décor.